From images to videos to multi-product displays, there are many ways to create an effective digital advertising campaign. But with so many options comes the battle of figuring out which one is best to meet your business’ needs. The team at Blue Frog works to stay updated on the latest ad trends and Google developments so we can recommend a strategy that’s sure to produce results for your individual goals. 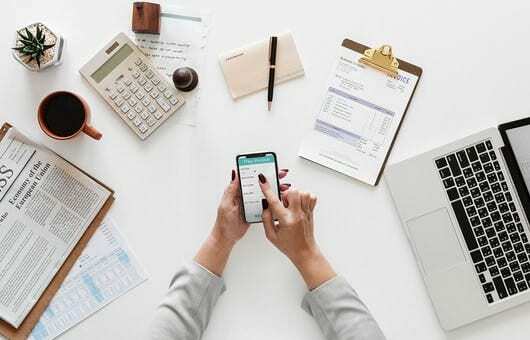 Buyers’ online search habits are always changing, so knowing how to keep up with this evolution is a crucial part of effectively meeting their needs. Make sure you’re working with an agency that lives and breathes the inbound marketing philosophy in order to stay up-to-date with current strategic practices and generate the most success for your buyers and your business. Your business is unique, so your website should be, too! We create user-friendly sites that are focused on growth-driven design and aimed at leading visitors down specific paths to conversion. We know building a new site can be expensive, so we also offer detailed pricing and financing opportunities. Establishing your brand identity is the first step towards generating brand awareness and producing materials that speak to your customers. 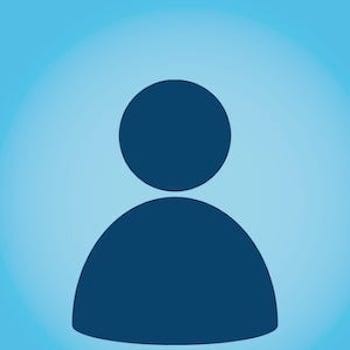 After working with you to distinguish what makes your business unique, the Blue Frog team will help create a suite of customized design elements that show off who you are and what you do. Enhancing your digital marketing strategy with effective videos can be a key piece of your strategic efforts. Blue Frog’s experts will collaborate with you to seamlessly produce, edit, and optimize videos that draw visitors to your page and encourage them to embark on a buyer’s journey. If you have a print project in mind, we’re here to make it come to life! Our in-house print office offers a variety of products that can be customized to fit your vision, and our expert graphic design team can help you decide on the right style to perfectly reflect your brand. With fast turnaround times and exceptional customer service, we guarantee you’ll be impressed with the quality of your order. 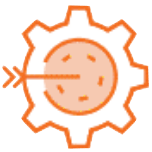 Blue Frog is a digital marketing agency with significant experience developing and implementing comprehensive marketing plans based on inbound philosophy. 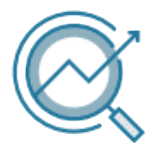 Through our understanding and utilization of in-depth analytics and expert knowledge of digital marketing best practices, Blue Frog assists companies to efficiently navigate the evolutionary process of turning your online marketing into a lead generating machine. 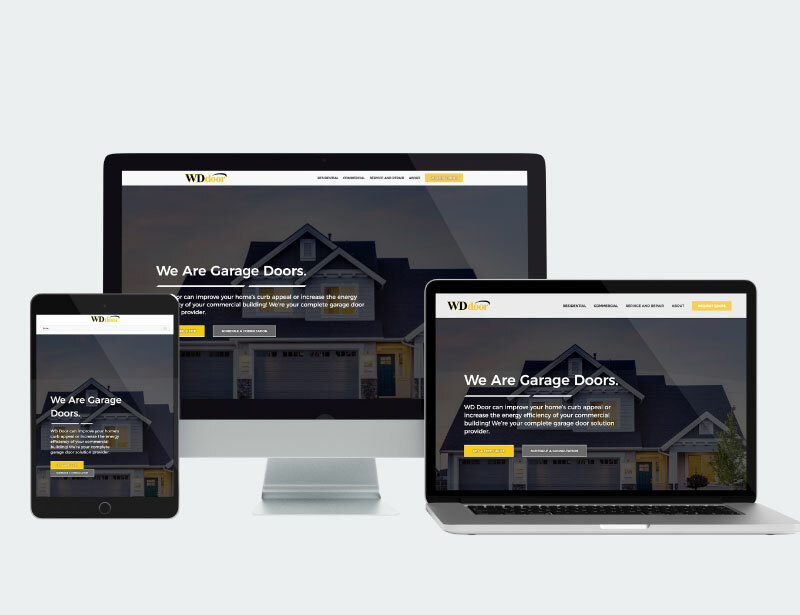 WD Door tasked Blue Frog with giving their website a new look and feel, and reconstruct the website’s structure to improve the user experience and enhance it with the most current SEO techniques. 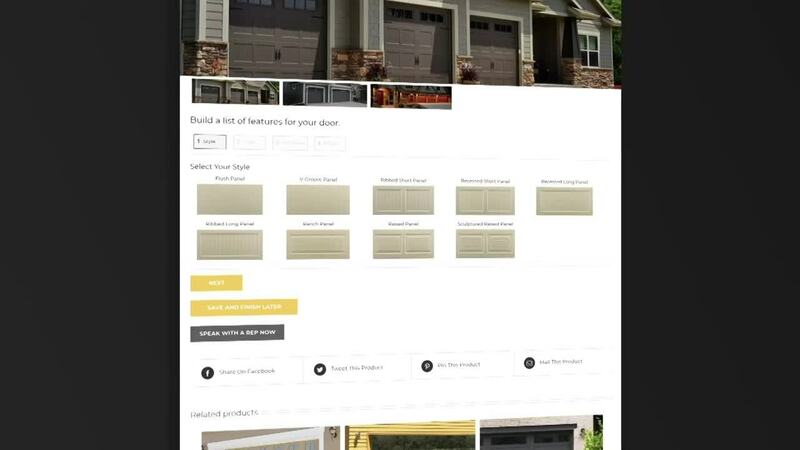 Blue Frog created a contemporary, clean design for the website, as well as a dynamic filtering function that allows users to more easily explore the multitude of doors and features WD has to offer. 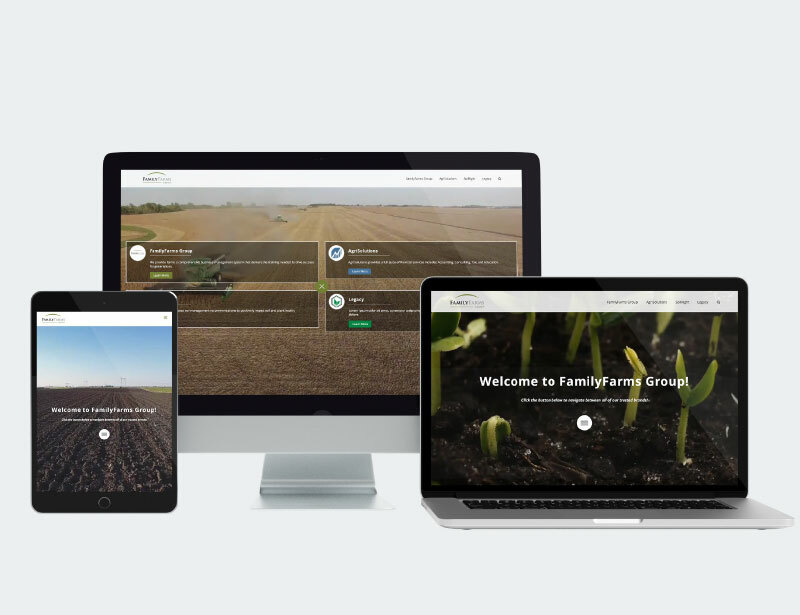 When FamilyFarms Group came to Blue Frog for a new website design, their goal was to unify four different websites that would create a cohesive user experience across each of them. 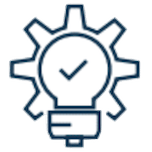 In addition, each site still needed to maintain, as it’s own entity, and provide the appropriate user pathways that were exclusive to the services each entity had to offer. 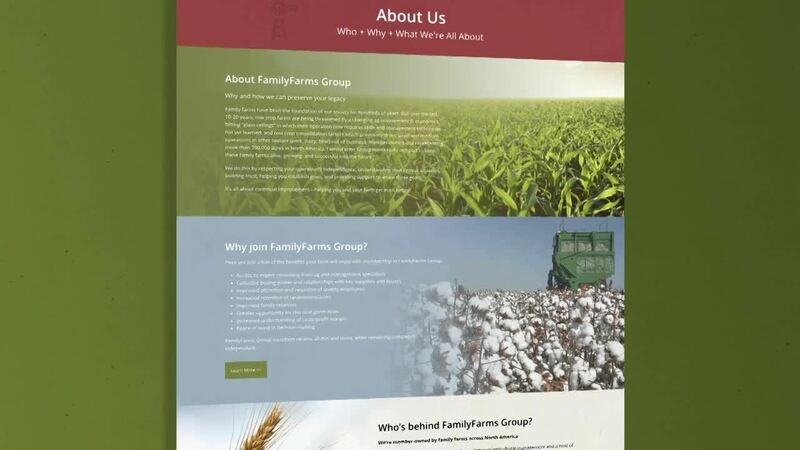 Blue Frog created a comprehensive site structure and design approach that allows the users to navigate in between each website, but still have a personalized experience. I'm very impressed with the level of expertise, commitment, and passion from this group at Blue Frog. From day one, I've had every confidence in their team to deliver exceptional customer service, on-the-spot follow-up to questions or concerns, and expert recommendations on how to go to market. Hiring Blue Frog is like having another trusted member on my team. They've enabled us to remain in the forefront online, light years ahead of our competition. I would recommend Blue Frog to any business, large or small. Blue Frog has been absolutely crucial to our success. Our company was looking to improve our inbound marketing results. Now, as a marketing professional with over a decade of experience, I have pretty high expectations in a marketing agency partner. Since day 1, I have been impressed with Blue Frog. Yes, they are professional and great to work with, but their strategic planning, organization, technical ability, creativeness, and overall knowledge of marketing have really impressed me and we're already seeing results. A lot of companies strive to stand out and be different, but Blue Frog really IS different! We are in our third year with Blue Frog and my team continues to exceed my expectations. They are dedicated, thorough, and always hard at work to improve our online presence and generate more leads. I have never once questioned my decision to partner with Blue Frog. 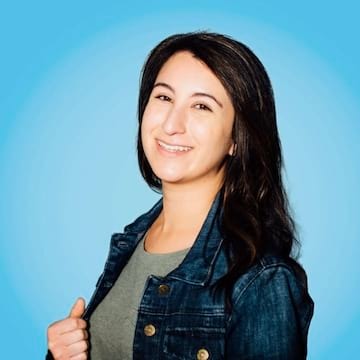 My team handles every aspect of our online marketing and they are always working to stay ahead of the curve in customer thinking and industry trends. Copyright © 2019 Blue Frog Dynamic Marketing. All rights reserved.